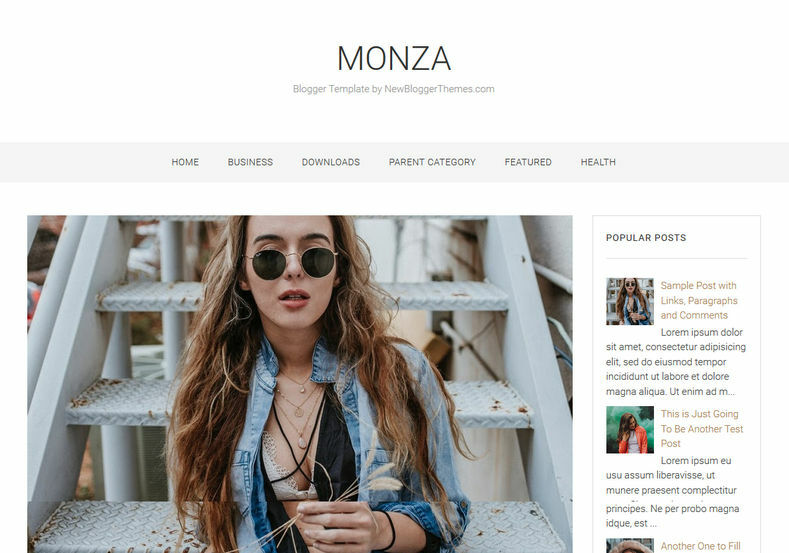 Monza Blogger Template is a clean, minimal and simple blogging theme. 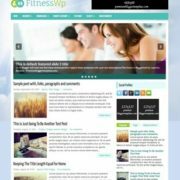 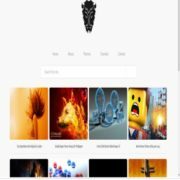 It is a fully responsive theme that suits any screen or device with ease. 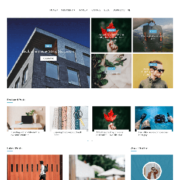 It is a fast loading template, that is best suitable for photography, food, reviews, movies, recipe, sports, makeup, travel OOTD, personal etc. 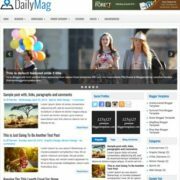 It carries an ultra clean and easy to read design that is eye catching and readers can easily pick words through your articles. 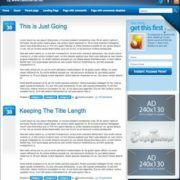 It is a content focused theme that delicately handles your article and present theme in most professional and premium manner. 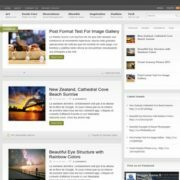 Its comes with very minimal approach and has clean looking color combination of black, white and beige with light shade background that will suit any personal or commercial blog. 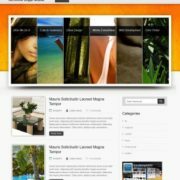 Responsive, White, 2 Columns, Tabbed Widget Ready, Ads Ready, Fashion, Social Bookmark Ready, Drop Down Menu, Fast Loading, Browser Compatibility, Elegant, Girly.